We know you have your own approach to study and everyone is juggling different commitments. With our flexible study options you can choose to complete the CPA Program to your own timeline and with the level of support you need. 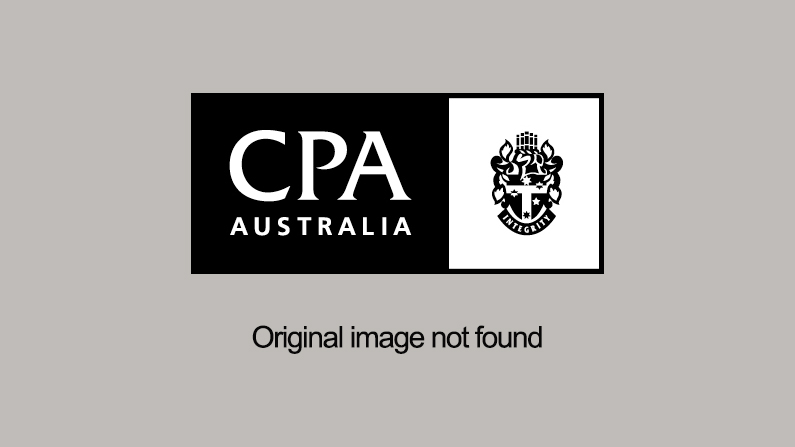 WHAT ARE PEOPLE SAYING ABOUT THE CPA PROGRAM?